An Auschwitz survivor, his childhood friend, and his friend’s grandson pay respects to the dead at Birkenau, in July 2000. One of the Birkenau gas chambers and crematoria, where prisoners were gassed and burned upon arriving to the camp, was left as the Soviet Army found it when it was liberated in January 1945. Today, January 27, 2017, is the 72nd anniversary of the Red Army’s liberation of the Auschwitz Concentration Camp/Birkenau Death Camp. (There was a third camp too, the slave factory called Monowitz.) The facilities are a short train ride from the historic and beautiful Medieval city of Krakow, in southwest Poland. I visited the camp three days in a row during my tour of Europe in 2000, when I toured five countries and documented the legacy of the Nazis crimes against humanity that claimed at least 11 million lives in the camps. The majority of the victims, here at Auschwitz/Birkenau, were Jews, but the camps also practiced genocide on Gypsies and Soviet POWs, throughout the Germans vast camp and prison system. The majority of the nearly 1.1 million murdered at Birkenau, the main killing center, were Jews from Europe. Today, the United States also marks its first week under the United States’ first openly totalitarian strongman who embraces the tactics, ideology, and the support of fascists. A certified Nazi, in the words of Howard Dean, Steve Bannon, is a senior policy advisor with direct access to the Oval Office and President Donald Trump. Continue to promote proven lies of alleged voter fraud, when in fact he lost the popular vote by nearly 3 million votes. 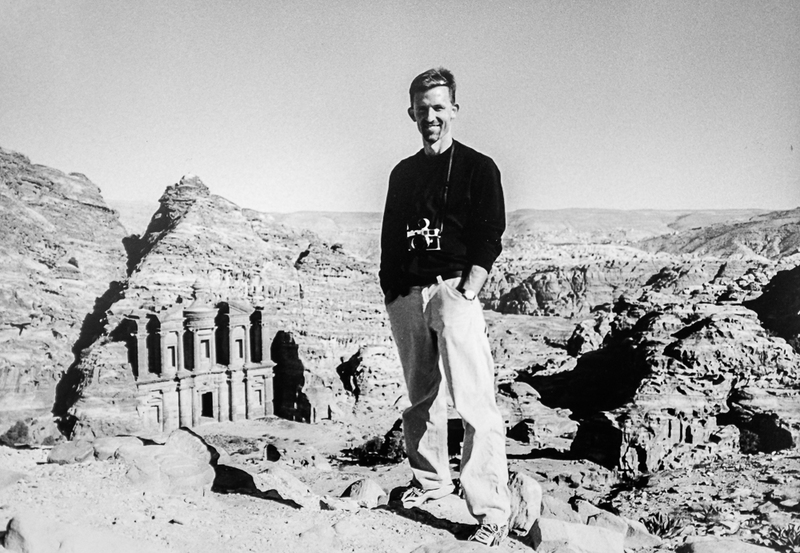 During my trip in 2000, I asked myself a question, repeatedly: what would I do if confronted by a man like Hitler, a regime like Nazi Germany. I always assumed I would see it coming and be able to respond in time. I think that time has arrived. I think the response for now is to fight this, here on this blog, and with my feet and mouth at events, and tactically empower our somewhat feeble minority party in Congress to try and slow down the GOP’s and Trump’s plans to dismantle the Affordable Care Act and our modern welfare state. 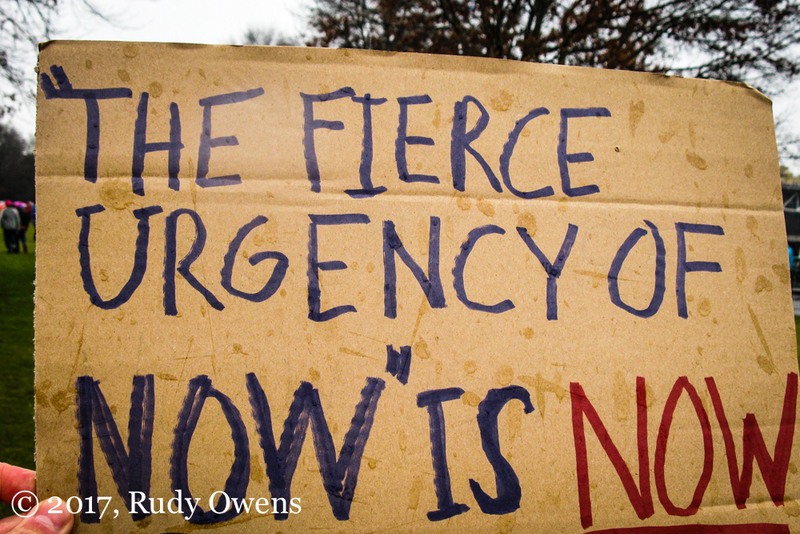 The “fierce urgency of now,” as Dr. Martin Luther King Jr. called it, is truly NOW! I admit, I am scared, and it can be a positive emotion because it forces urgent action.